Light topics. Weighty conversation. Zero research. With brothers Ryan and McKay Marshall. U-Turns by Got a Minute? Shopping by Got a Minute? School Buses by Got a Minute? 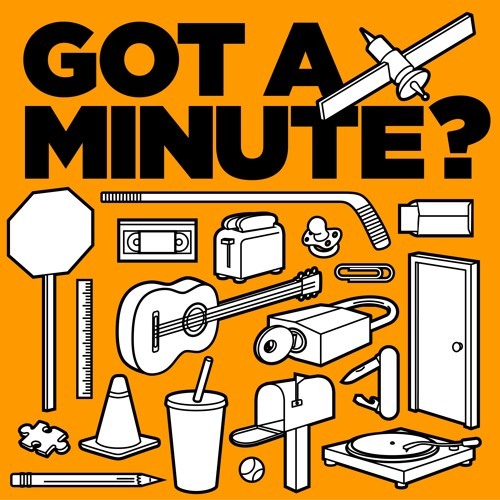 Ben Franklin by Got a Minute? Refills by Got a Minute?